We know not everyone wants the same thing, that’s why we have a large variety of courses to suit your needs. Whether you’re just starting out or acquiring more knowledge to better serve your existing clients. Call us today and start moving forward – we’ll be with you every step of the way. 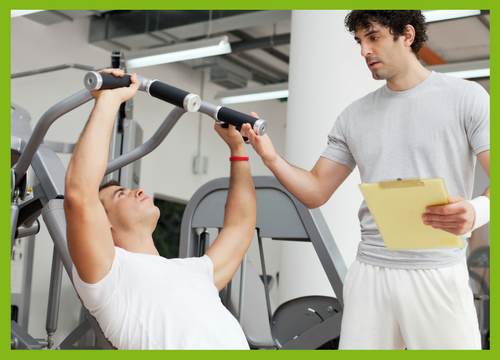 JUST STARTING YOUR PERSONAL TRAINING CAREER? If you’re thinking of getting into the industry, start the right way with one of our accredited certificates or diplomas. Not only will you get properly qualified, but you’ll also benefit from our interview placement once you complete your course. 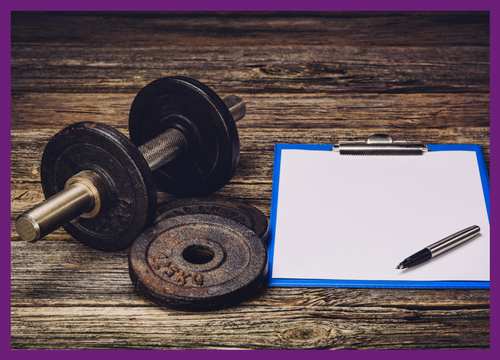 Just starting out on your personal training career. This is the course you need to start charging clients for sessions or to work in a fitness centre. A combined course of both Level 2 and Level 3 Certificates, this course upgrades you to a diploma and sets you apart from others with an advanced qualification. 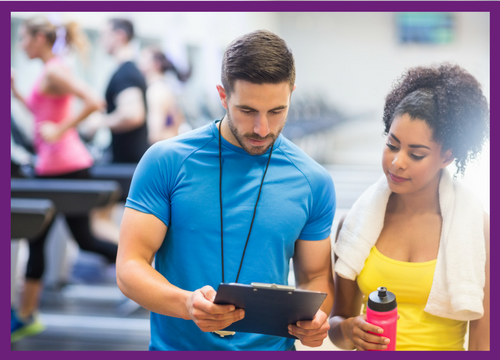 The next step from the Level 2 course – Take this course to offer group personal training sessions and expand your career. 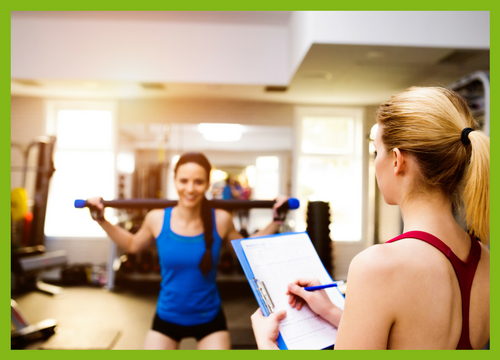 If you’re ready to push your personal training career to the next level and offer more to your clients choose one of our advanced courses. 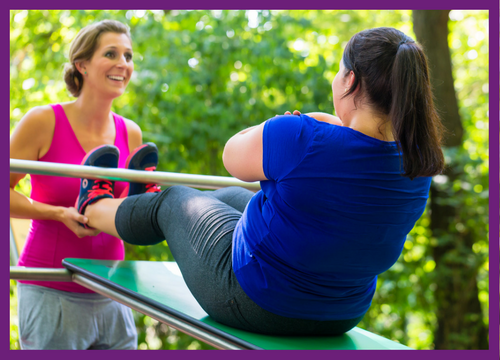 This qualification is designed to provide learners with the knowledge to ensure safe and effective exercise programming for patients with a number of medical conditions and common reasons for referral onto a community-based exercise referral scheme. This course is perfect for those who assess vocational skills, knowledge and understanding in environments other than the work environment. This qualification assesses knowledge and understanding of the principles and practices of assessment without any requirement to act as an assessor. 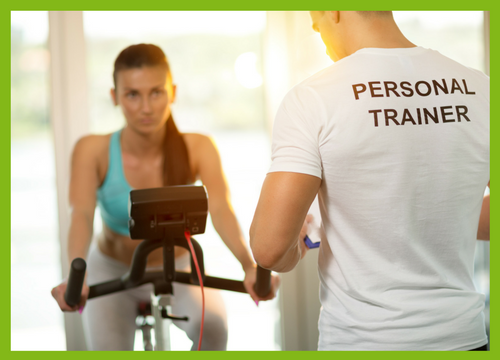 If you’re thinking of starting your own business as a personal trainer or looking for business skills purely focused on fitness then take this course. Ready to really get focused? 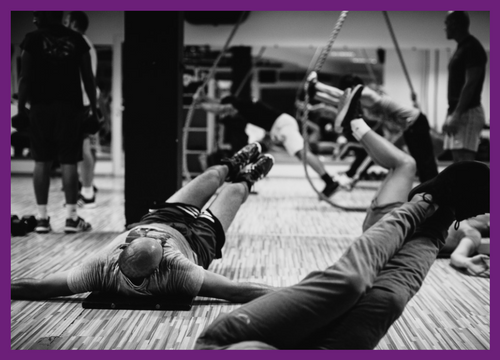 Capitalise on the current fitness treads, become a specialist and start growing your client base. 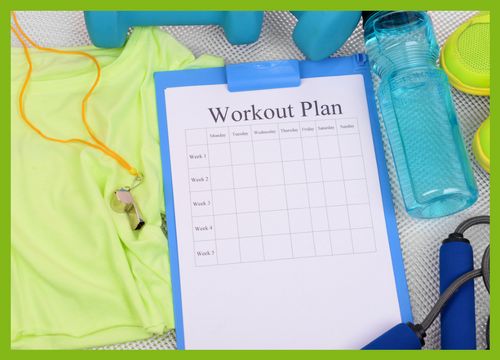 Learn the skills and get qualified to plan and effectively run circuit training sessions. Whether in fitness centres or your own boot camps. 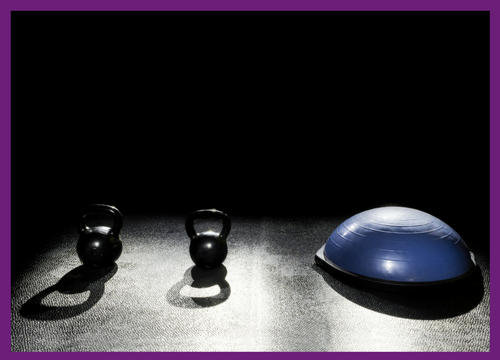 Kettlebells are becoming very popular with clients of all fitness levels. Get an award in instructing kettlebells and start offering this to your clients. Thinking of running a studio cycling session for your clients? This award gives you the skills and knowledge. We all know good nutrition is the cornerstone of wellbeing and fitness. 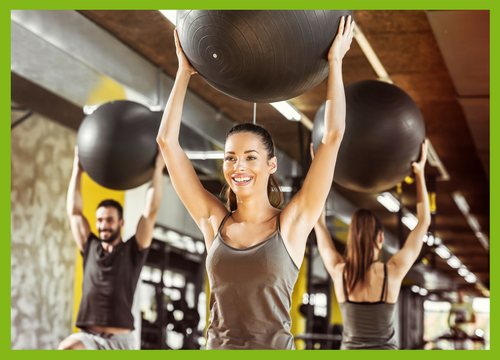 After completing this course you’ll be able to offer nutritional advice to your fitness clients. We know it can look complicated, but honestly it’s not! Give us a call today, tell us where you are now and what you want to do and we’ll talk you through your options. 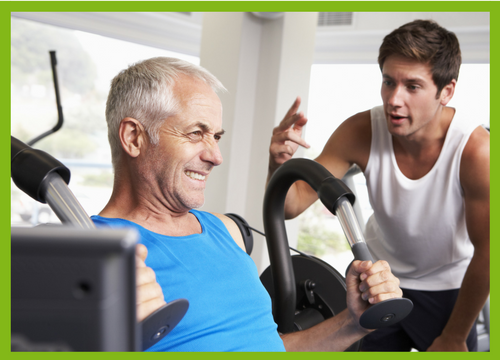 No obligation, just free advice from an experienced fellow fitness professional.